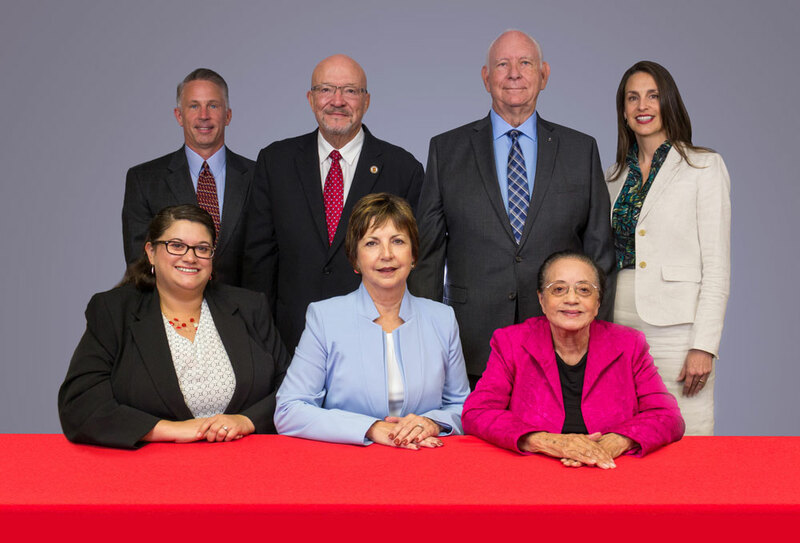 The Board of Trustees meets the fourth Monday of each month at 1:30 p.m. in the COM Conference Center. Agendas are posted 72 hours in advance for committee meetings, called meetings and regular monthly meetings. The general public is cordially invited to attend. Board of Trustees Meeting Agendas, Notices and Meeting Minutes are posted on College of the Mainland’s Board Book Website.